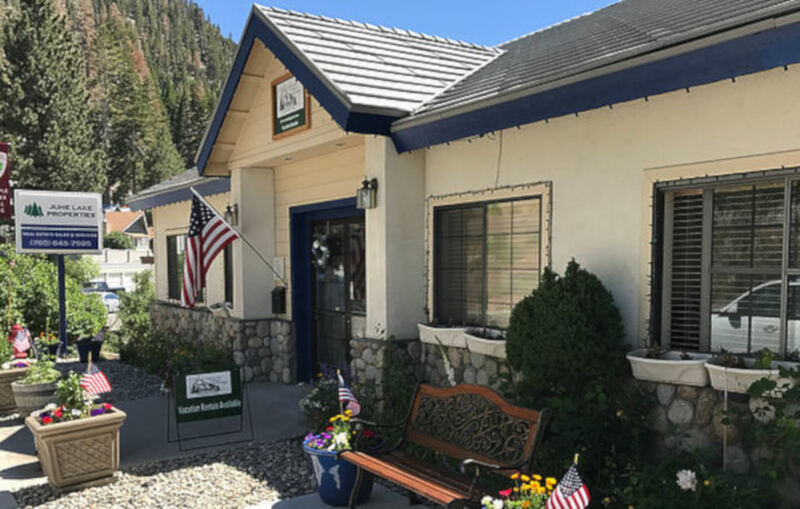 June Lake Properties was started in 1974 by Art Ronci and continues to be the premier real estate office in June Lake. Our office boasts over 50 years of combined real estate sales experience. What does that mean for you? We have been through the thick and thin, the drought years and the snow years, we know our business and we know the Eastern Sierra. ​Our office works as an efficient team in a productive, friendly atmosphere. We trust each other and value the unique qualities that each agent brings to the office.